If you love walking into an immaculate home without taking the time or effort, Mina’s Green Cleaning is ready to help. With our regular cleaning service, we provide you with an outstanding cleaning job at an affordable price. 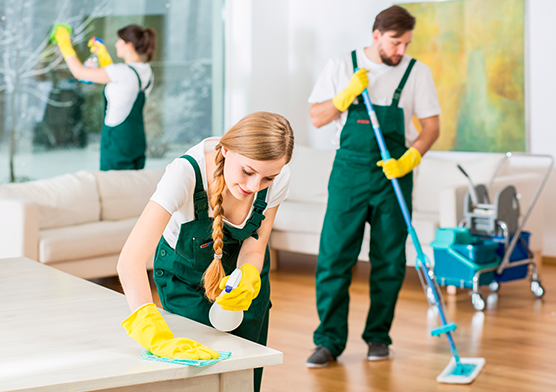 Our dedicated cleaners are true professionals and make sure your home is sparkling clean. We come in and do a walk-through of your space, develop a strategy to perform the job and waste no time in removing dirt, sanitizing, vacuuming, mopping and cleaning areas that never receive attention. 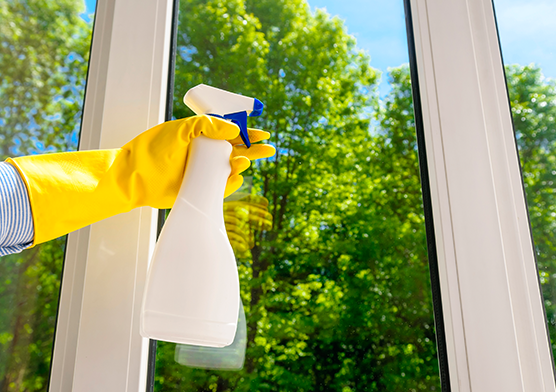 Interested in RESIDENTIAL CLEANING BASICS services?